hopper. 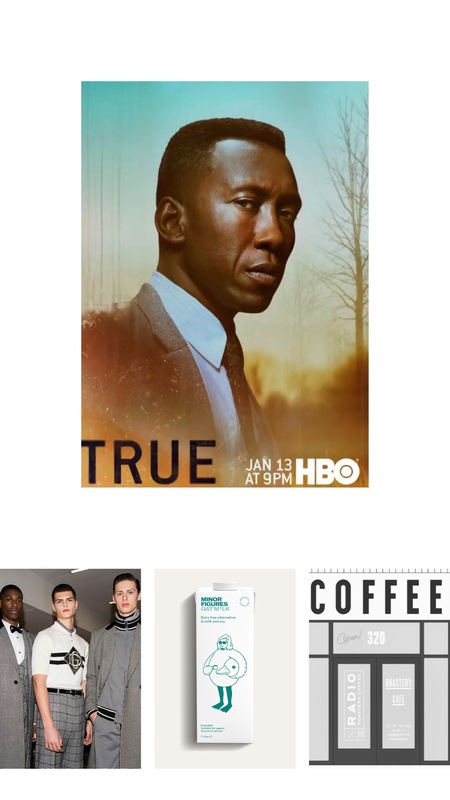 : A Minor Figure Wants to Play Big in California, Mexico's Coffee Podcast and True Detective Discovers Criminals with Coffee. This entry was posted in coffee and tagged cafe imports, coffee shop, Decatur georgia, dolce and gabbana, good food, Mexican coffee, oat milk, Podcast, pyjamas, radio roasters, true detective, world specialty coffee maps. Bookmark the permalink.